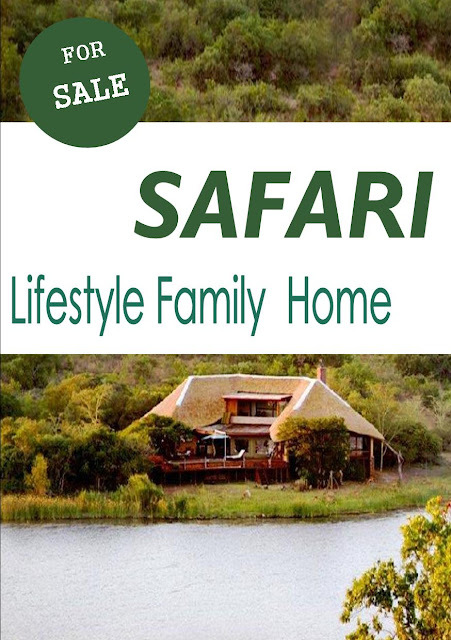 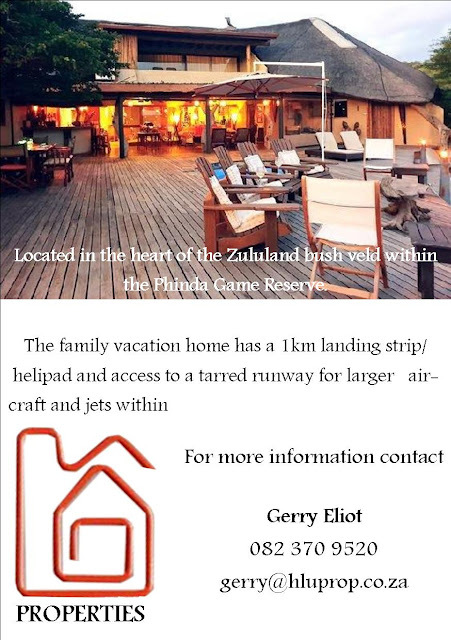 Exceptional Architect designed 5 bedroom, Thatched Lodge for sale in the beautiful Private Game Reserve Mziki. 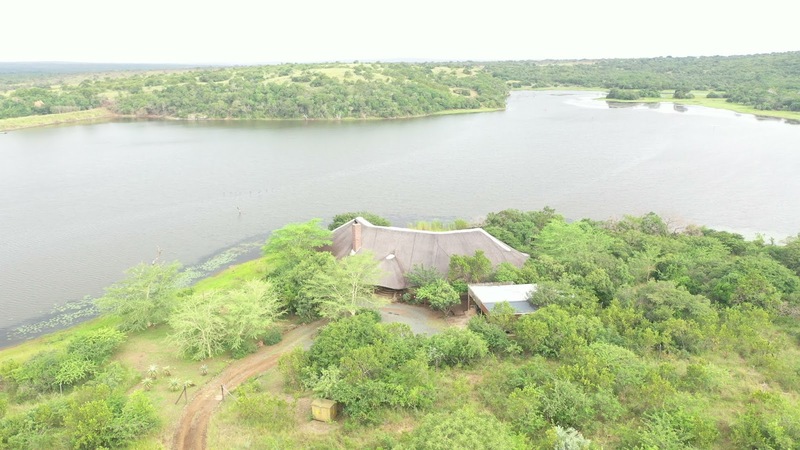 Positioned on the edge of the largest dam on in the area - allowing constant viewing of wildlife from the spacious elevated deck. Hippo and crocodile live permanently in the dam and the bird life is spectacular, e.g. fish eagles, king fishers, plovers, stocks etc. 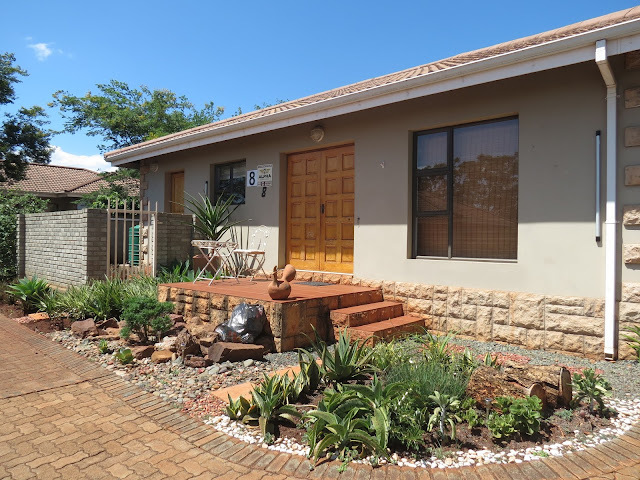 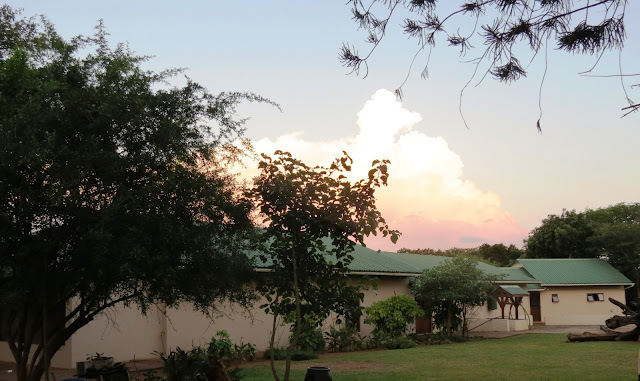 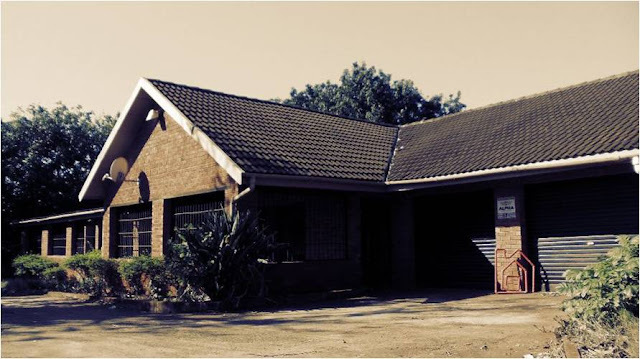 For more info and to view beautiful Mziki please contact Gerry Eliot at 082 370 9520.